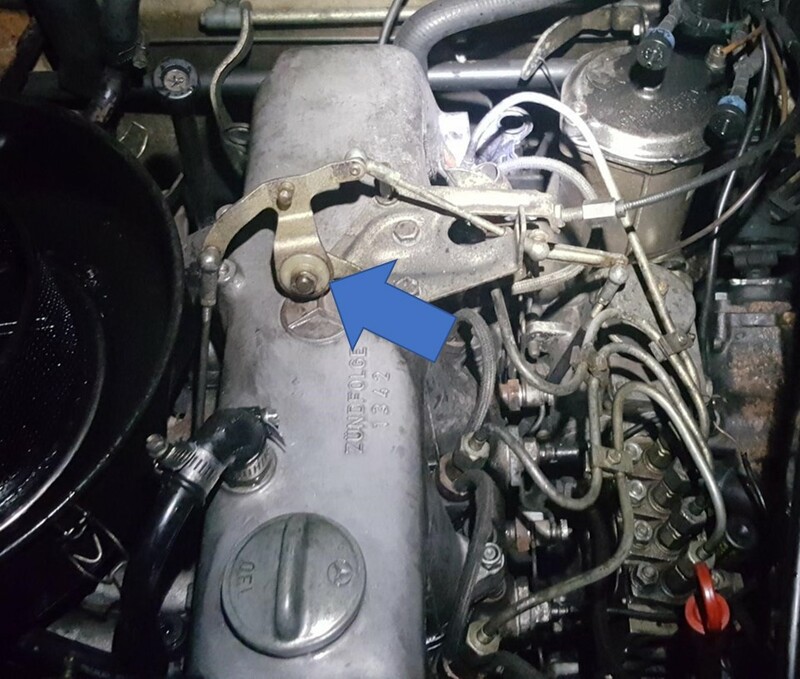 Early 240d throttle pivot sleeve/bushing - where to buy? I have that part as well. I believe that I can't use it on my OM617 swap. Mine did not have much play.